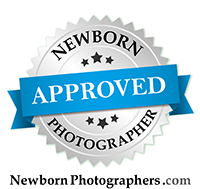 Sacramento Maternity Photographer - Beautiful Couple! Love the images of this couple that I adore. I shot their wedding last summer, and now they are expecting a BABY GIRL! I love it! Can't wait to meet their little bundle in just 8 weeks!